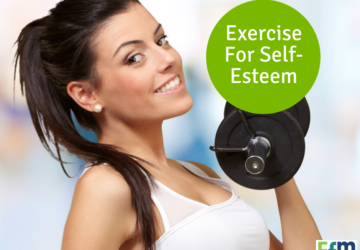 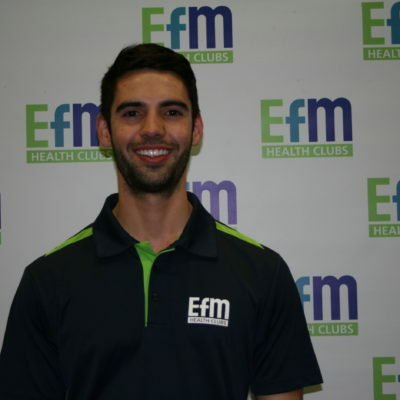 EFM are the Australia leaders in fitness programs. 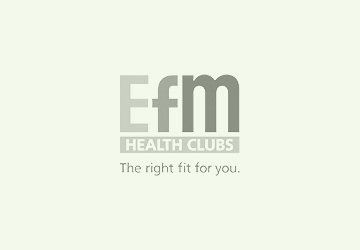 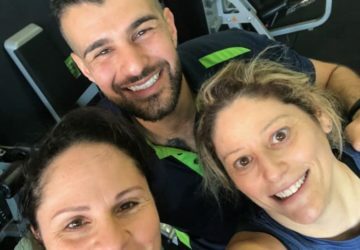 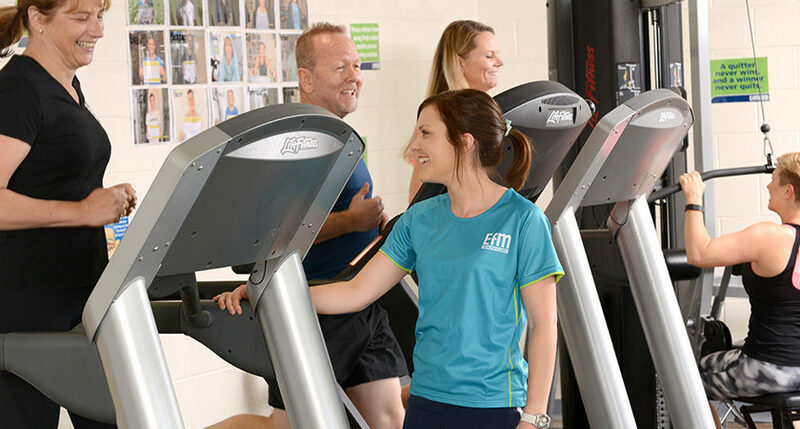 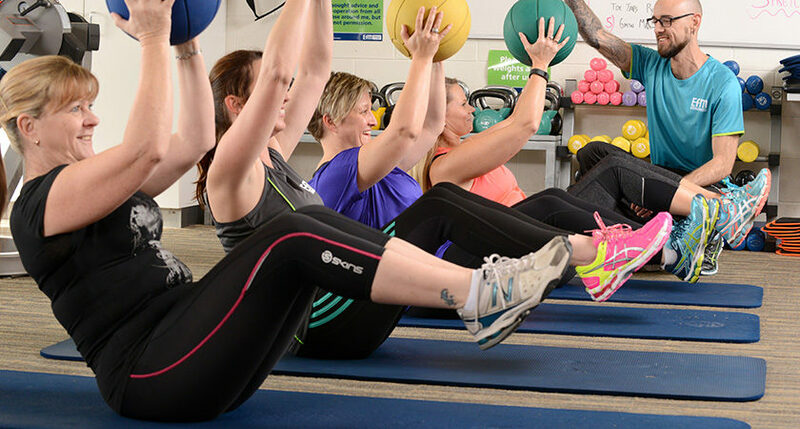 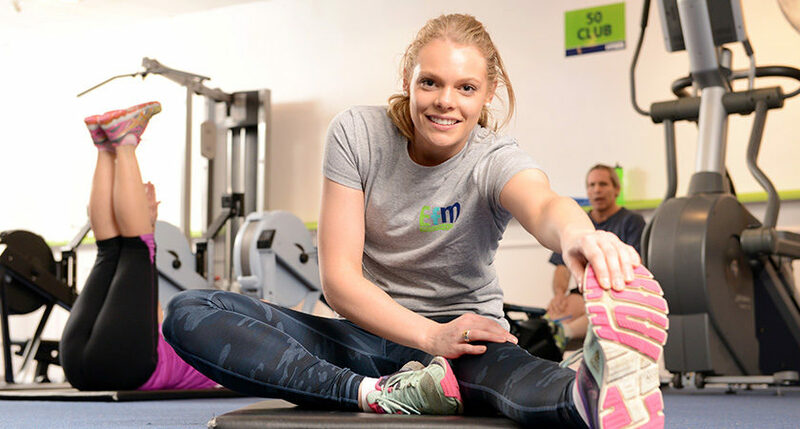 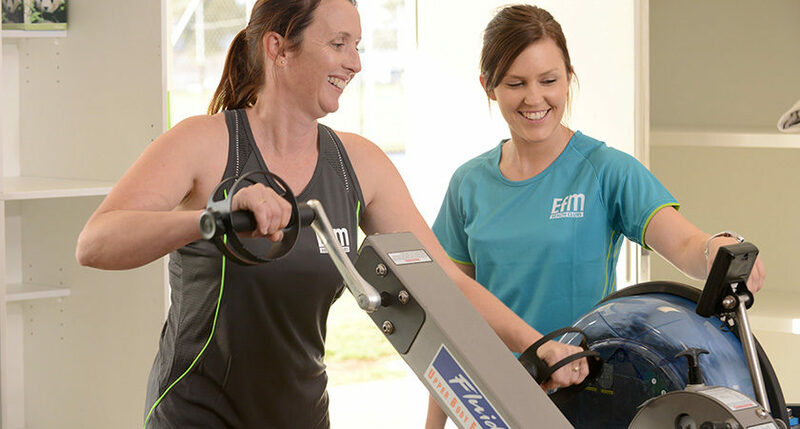 The facilities within Sunshine and Footscray Hospitals bring EFMs total number of health clubs in Victoria past 20 and members are able to utilise the on-site facilities as well as the other Victorian based locations. 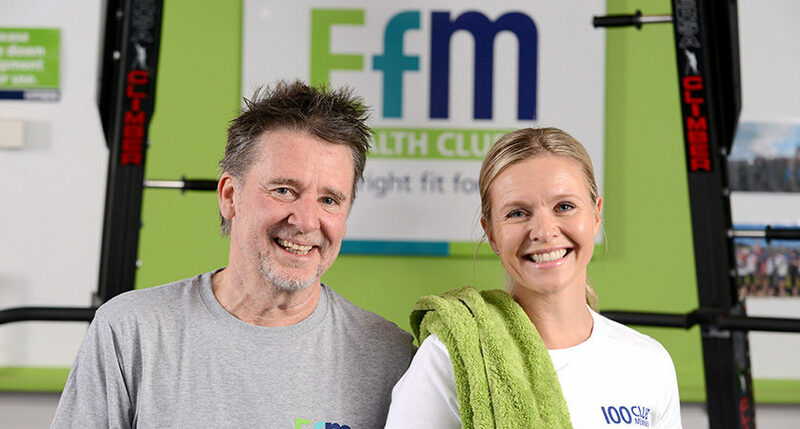 EFM Health Clubs provide members with a Personal Fitness Coaching service, which means that EFM Fitness Coaches actively train members during their workouts. 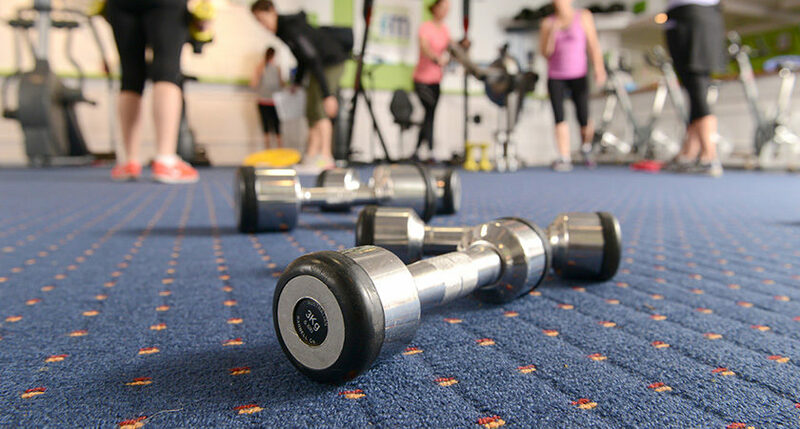 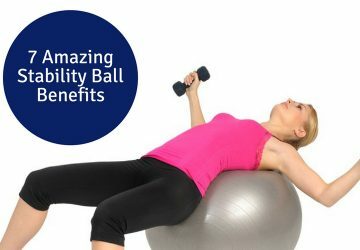 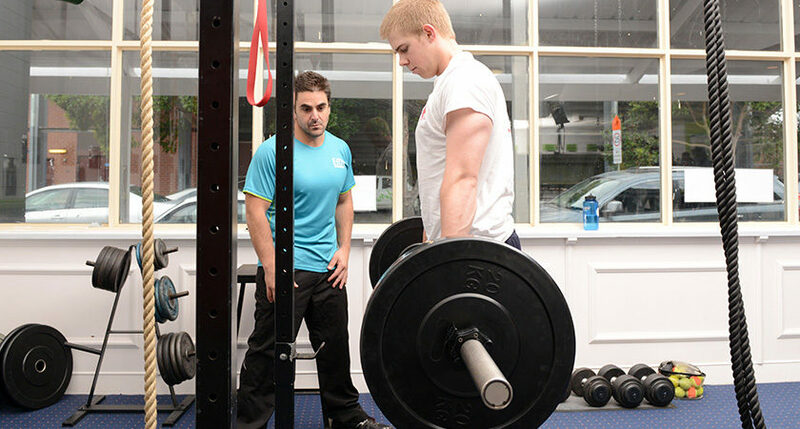 The service is quite closely aligned to personal training with plenty of individual attention for members, though the price is very affordable.